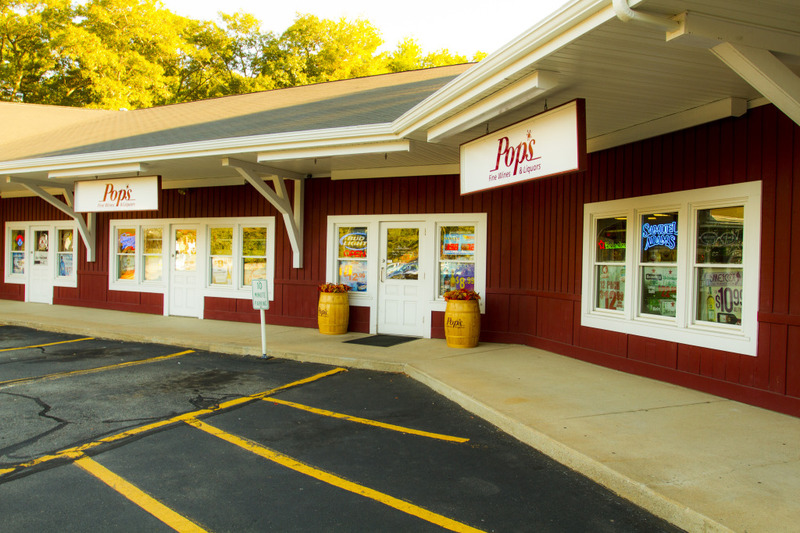 There are many reasons to taste wine but here at Pop’s Fine Wines we make it our goal to taste for quality and value. When we are presented with the opportunity to taste we do so without knowing the price before we take 2 sips of each wine to assess if it is a fit for or selection. This allows us to disregard any association with price and quality. After the initial smells and sips we decide if it’s balanced, well integrated and enjoyable. Then we study the package for appearance and quality of information on the label. If the wine is up to our standards in those two areas we ask how much will we sell it for? If the wine is at or below the price that we value it then we decide to make it a part of our selection. 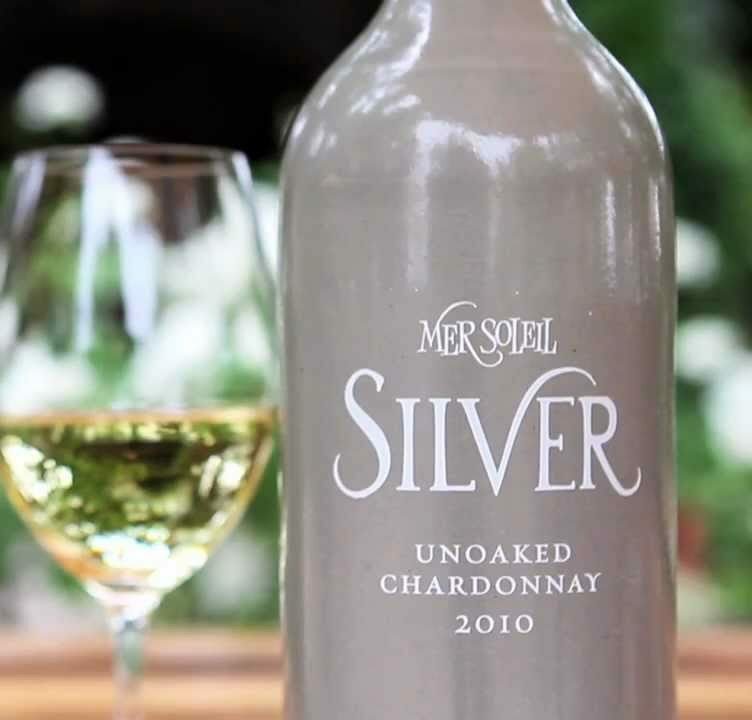 Mer Soleil Silver is a pure, clean expression of our estate-grown Santa Lucia Highlands Chardonnay. The grapes that go into this Chardonnay are of the highest quality for a number of reasons: the unique climate, our vineyard location on east-facing slopes, vine-to-vine uniformity, low-yields and grapes picked at peak ripeness. 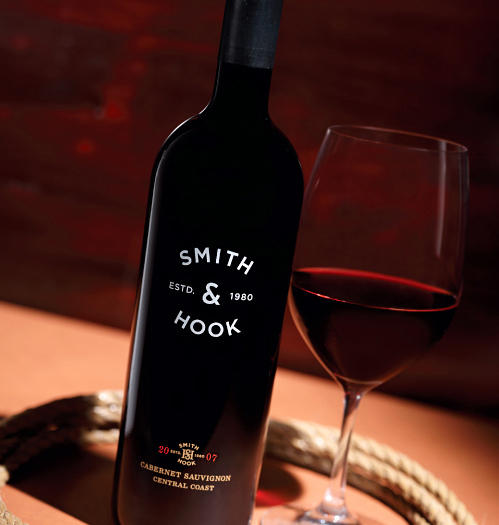 Every year our winemakers blend lots of Cabernet from top Central Coast vineyards to create Smith & Hook. 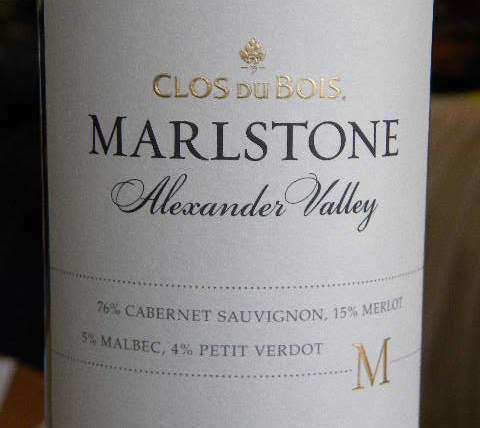 This wine is made of a special selection from some of the best Cabernet from the region. This wine has inky black color with a ruby red hue, complex aromas of cassis and black cherry with mocha and leather. The cassis aromas follow to the mouth with hints of espresso and well integrated oak, the wine is well structured rich and full-bodied. The tannins are round and chewy contributing to the length and richness of the finish. Line 39 offers consumers a selection of varietals from the Central Coast and North Coast Appellations of California. The 39th parallel runs through the heart of California wine country and is home to Line 39. Here Line 39 crafts wines expressive of their dynamic regions. Line 39 wines are versatile and sophisticated, providing a wonderful complement to a variety of foods. 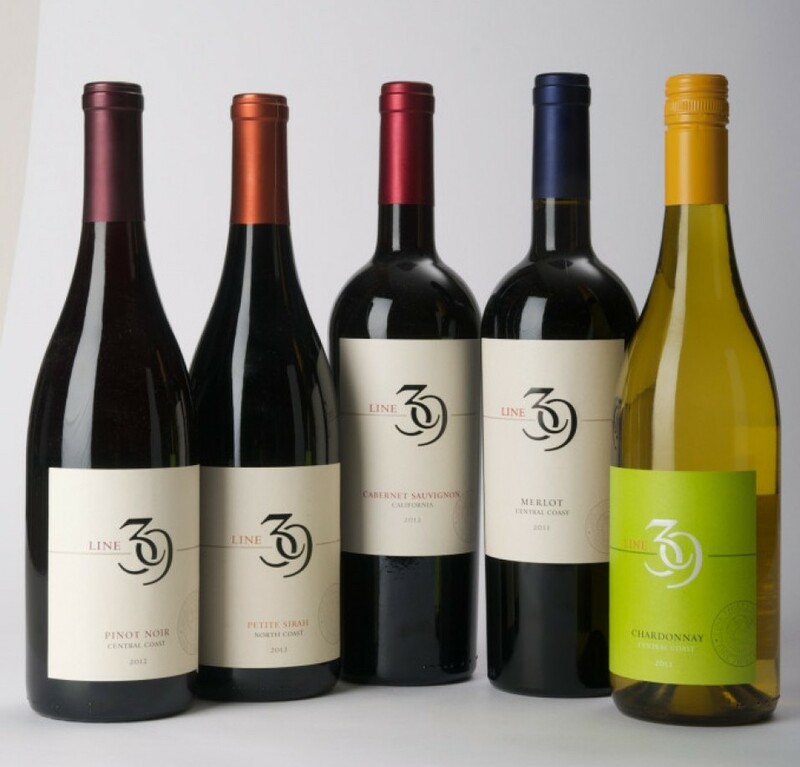 Line 39 offers bright, crisp refreshing whites and smooth, subtle reds of consistent flavor and quality.